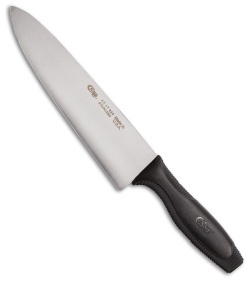 The Case 8.25" chefs knife has been designed to be a staple of your kitchen. This do all knife is great for chopping and slicing. Dishwasher safe flat ground stainless steel blade paired with textured black synthetic handles for a comfortable and durable knife. 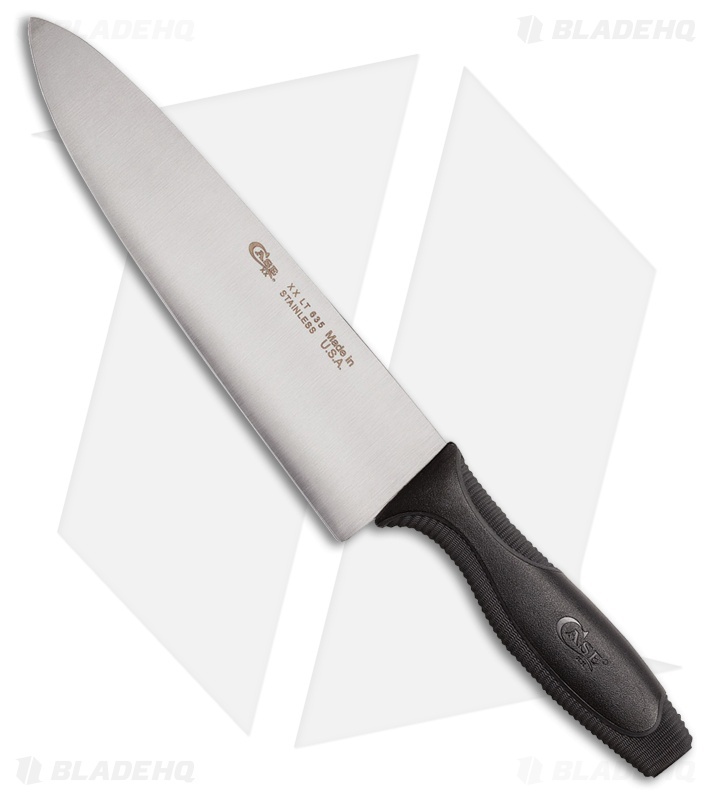 Prepare your meals with ease with a Case kitchen knife.